Toray Industries Inc, has announced that it would introduce ‘Ultrasuede BX’, a nonwoven material with a suede texture which is about 30 per cent made of plant-based raw materials, in January 2019. The material realises the highest proportion of plant-based raw materials – polyester and polyurethane in the world making it environmentally friendly. 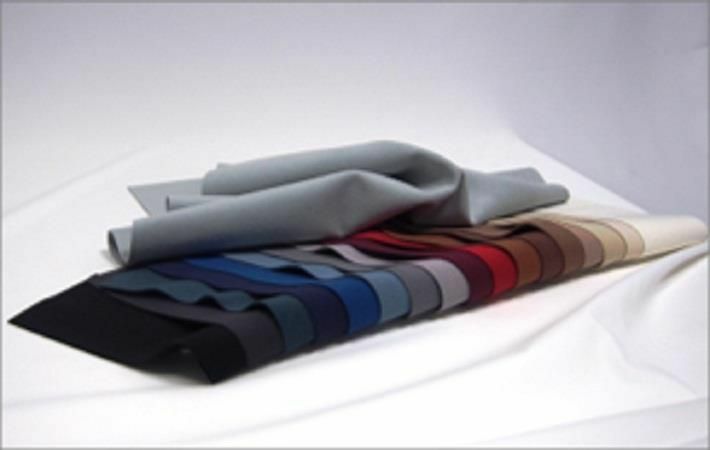 Toray plans to market Ultrasuede BX as a material that offers both high sensitivity and functionality in wide-ranging applications such as automotive interior, fashion and upholstery. It aims for sales of 500 million yen ($4.43 million) from the product in fiscal 2019 and 3 billion yen ($26.56 million) in fiscal 2023, five years later. A nonwoven material with a suede texture is manufactured by impregnating the three-dimensionally entangled structure of polyester ultra-fine fibres with polyurethane, coagulating it and buffing to form suede-like surface structure. Ultrasuede BX uses polyester polymerised with ethylene glycol made from waste molasses of sugarcane and polyurethane composed of polyol made of castor oil from un-edible castor-oil plant, which gives the suede texture material the world’s highest content of plant-based raw materials. Earlier, polyurethane made of plant-based raw materials faced technical issues on physical property such as low durability and hand and could not be used for a nonwoven material with a suede texture. To solve these issues, Toray used its unique design technology from polymer to product structure and polyurethane coagulation technology and succeeded in development of the Ultrasuede BX, which has high levels of plant-based raw materials, superior feeling and functionality such as high durability, air-permeability and easy maintenance.